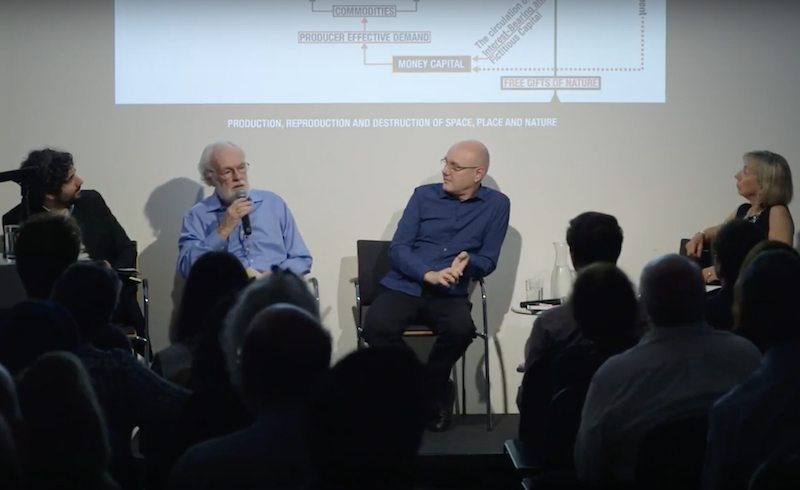 In September, Rosa Luxemburg Stiftung New York hosted a discussion on the enduring legacy of Capital, 150 years to the day of the announcement of the publication of Volume 1 in Börsenblatt des deutschen Buchhandels. Why was Capital so influential? Why has it been so durable? How can what we have learned since its publication strengthen our understanding of its core theoretical message? How can it help us to better understand the world we live in and to fight for a better world for our children? Participants included David Harvey, Nancy Holmstrom, Professor Emeritus at Rutgers University, and Ajay Singh Chaudhary, of the Brooklyn Institute for Social Research. A full video of the discussion, produced by Martyna Starosta, is available below.